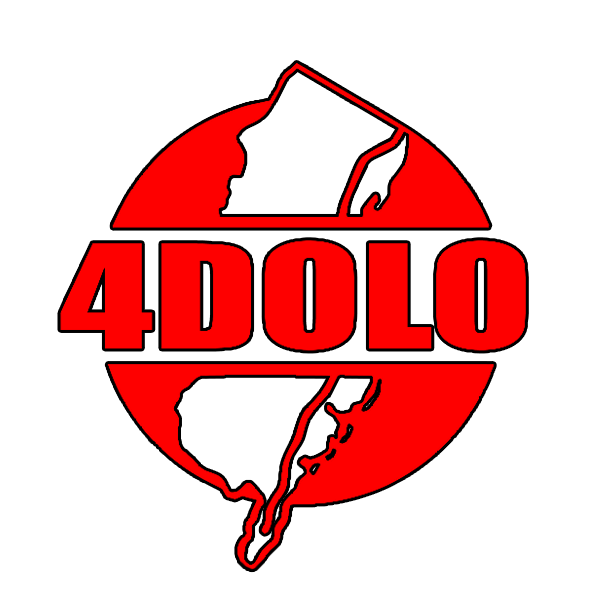 4Dolo Productionz is the best music production service in the Brooklyn area. 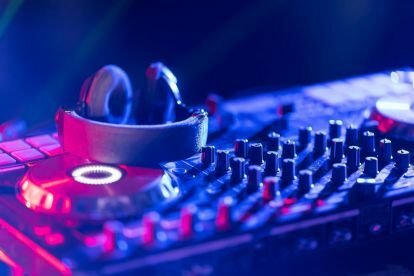 Get ready to hear your songs and music in a whole new light. 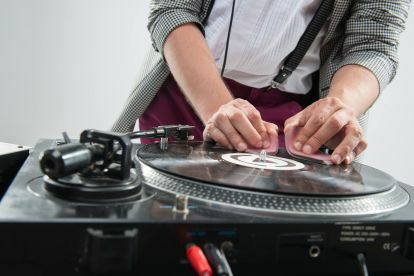 Lay down tracks in our industry-standard recording studio or commission a piece of music for your next album. 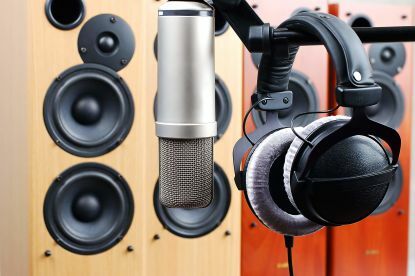 Whatever you need, you will receive a professional-quality recording, expertly arranged and mixed. We offer all these services at affordable rates. For more information, call us on 6312335154. Please note that 4Dolo Productionz may not be able to honour booking requests made.